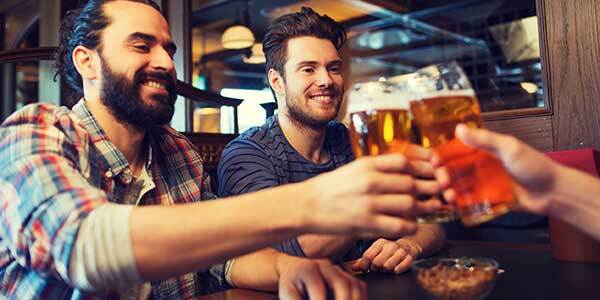 50p off all Cask Ales. 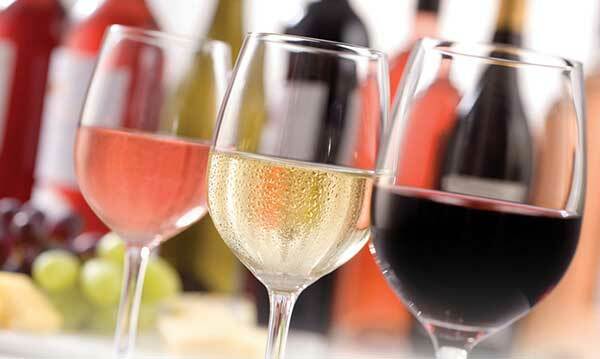 Buy two large (250ml) glasses of selected wine and get the rest of the bottle free. Available every Wednesday from 5 til 8pm. 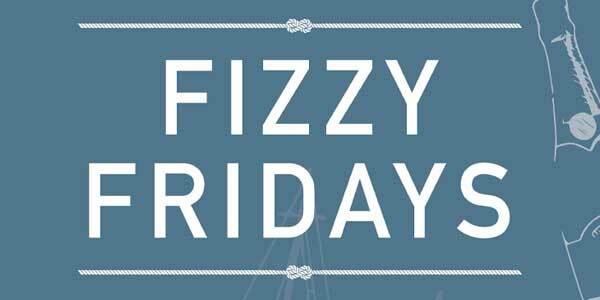 Fizzy Fridays… Start your weekend with a sparkle. Popular Cava, Champagne and Prosecco at unbeatable prices. 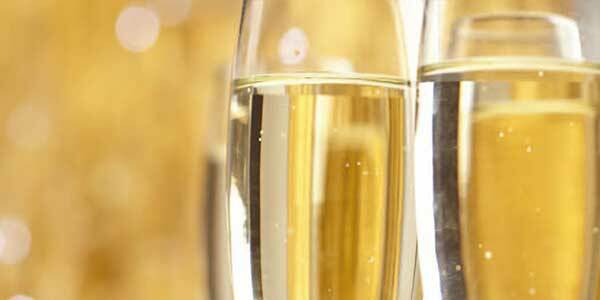 Make your weekend go further with our Sunday Fizz offer… Selected Prosecco only £14.40 a bottle.